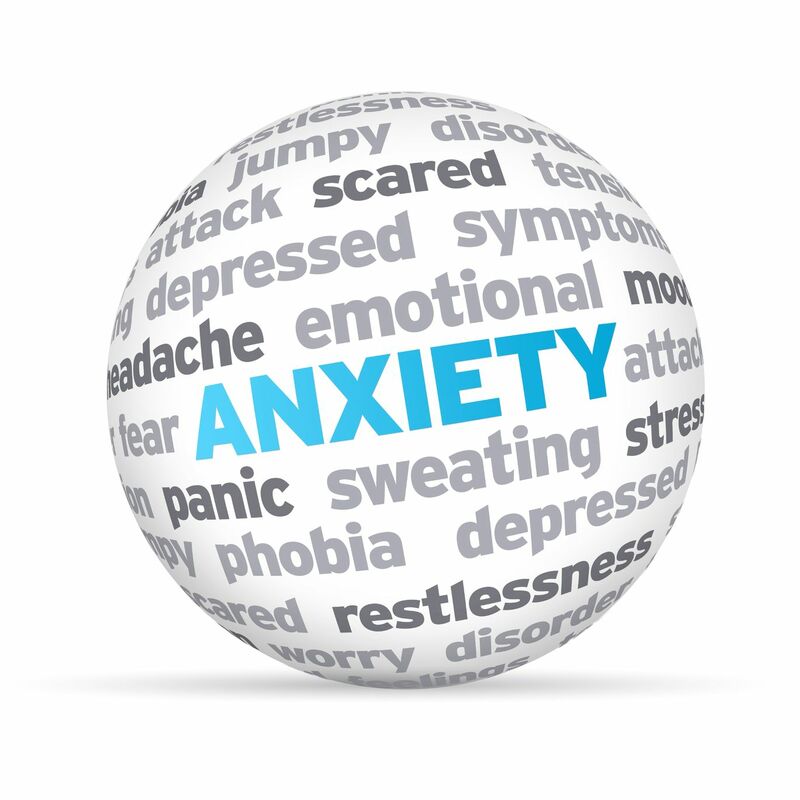 Counselling for Anxiety SW6 and N4. Understand your anxiety. Do you experience Anxiety? Do you spend time thinking What If this happens or What If that happens? Do you find your anxiety gets in the way of making decisions or moving forward? Anxiety can sometimes lead to feeling isolated which can itself lead to actual isolation. Talking with a therapist about your anxiety, what it is like to be anxious and how your experience can get in your way can be the beginnings of a less anxious life. In therapy you get clearer about your anxiety, what the triggers are, what the affects are. We will explore how you talk to yourself which can impact your self esteem and bring on anxiety. As you get to know more about your anxiety so you will earn ways of interrupting the critical part of you and improve your self esteem. If you are willing and wanting to explore your anxiety then therapy can help you. Anxiety is relentless worry and fear. It is when worry and fear come together and really get in our way. A degree of fear can be helpful. It can keep us safe. It can keep us from crossing a road in front of moving cars, it can keep us from putting our hand in a flame. Worry too can be information, it can be our gut feeling telling us something isn’t right for us. So, we can use fear and worry to our benefit. Then there is anxiety which has a different quality to it. It is intense worry and fear, it can lead to panic and feeling that we can’t breath which can intensify the fear and so on. Anxiety is real. Anxiety can be debilitating. Anxiety can be crazy making. Anxiety can leave us feeling ashamed. Anxiety can keep us stuck. Anxiety can get in our way of taking a new or next step. Whilst you may be feeling anxiety now, it may be related to past experiences. You can hear the conversation “everything is fine now, I have what I want in life so why do I feel so anxious?” There is a clue to the anxiety you are feeling being born of an earlier experience. Whatever the origin, be it past or current, if you want to manage your experience differently and feel less anxious and more satisfied then therapy can help. If I sit in a room talking about my anxiety that will make me feel more anxious so what’s the point? In my experience, this expectation keeps us away from talking about our anxiety. You may feel anxious talking about your anxiety and you may feel some relief being heard. It is the beginning of the process. Many people feel ashamed of feeling anxious so suffer in silence and avoid acknowledging it. An antidote to shame is talking, an antidote to anxiety is talking too. It isn’t easy sharing our silences but it isn’t easy living with anxiety either so give yourself a choice. Therapy can teach you ways to manage your anxiety by bringing you back to the hear and the now. Anxiety is fearing loss of control and therapy can help you get to know what you are in control of and what you aren’t. You can get clearer about what the triggers and and what the fear is. Often the fears become so big that we lose the sense of ourselves and our own resources. You can learn how to use your own resources to support you in your anxiety and to then minimize your anxiety. You can be in charge of your anxiety rather than it be in charge of you. When you begin talking about your anxiety and exploring the source, the pattern, the impact and the behavior you have already started to deal with anxiety differently. If you want therapy for your anxiety please get in contact and we can arrange an initial session.